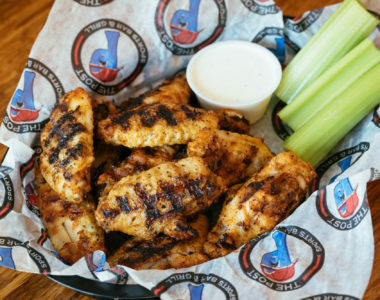 Wings are America’s favorite appetizer. So what kind of Sports Bar would we be without wings fit for the most die hard of fans. Some people claim that our baked wings are the eighth wonder of the world (might be an overstatement, but our wings are downright GOOD). 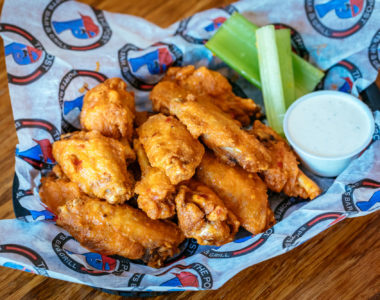 All of our wings are deep fried, tossed in your favorite sauce, and sent through our convection oven to give each wing that perfect amount of crispiness and bake in the flavor. Post a picture of your favorite wings to social media using #PostCravings for a chance to win a free wing order each month for an entire year!